It seems that after 70 life stops and begins only the struggle for survival of the organism. Of course, this is not the pioneer age. But there are women that unraveled the secret of eternal youth. 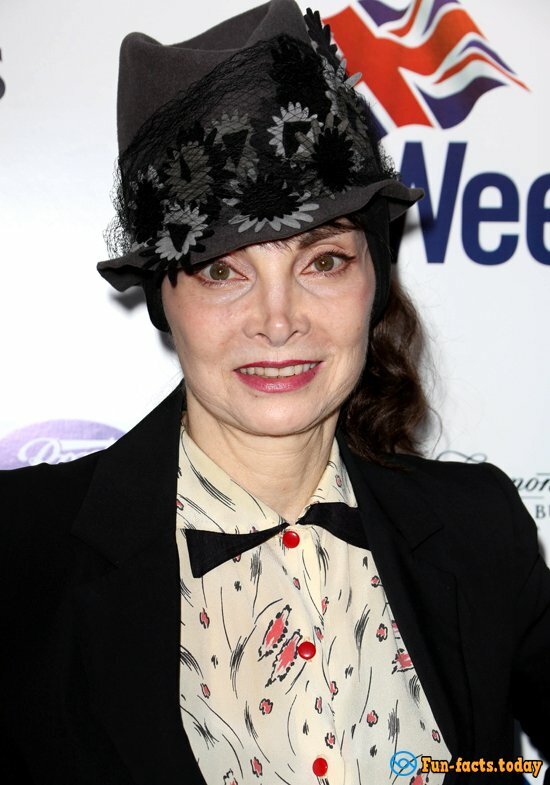 Such is our heroine, a 72-year-old American woman Toni Basil. Recently, a video in which she famously danced hip-hop has become a hit on the Internet, brought together hundreds of thousands of views. Especially nice to see the face of teenagers who did not seem to believe in what they see. Toni Basil is not a simple grandmother. It is a very well-known in the US actress, singer, songwriter, and choreographer, whose popularity peaked in the early 80s when she released her megahit «Mickey». Basil acted in such classics of cinema as "Easy Rider" and "The Last Movie". She choreographed for the show of David Bowie, Talking Heads, The Monkees, Devo, Bette Midler and Matchbox Twenty. She has a possibility to work even with Elvis Presley and Frank Sinatra. 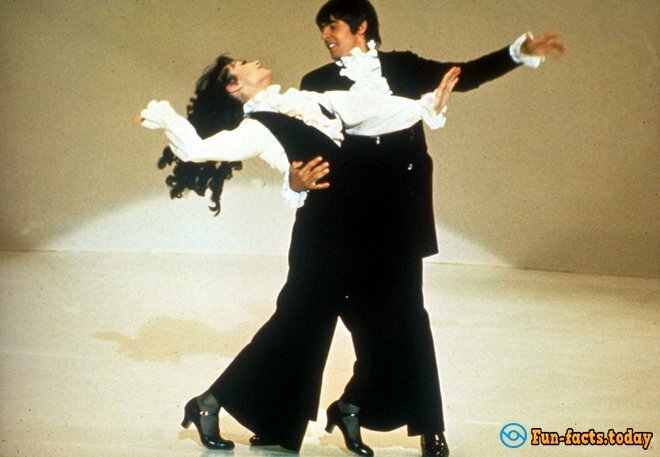 In the 80s she was nicknamed "Anna Pavlova's Sunset Strip." Tony released a single self-titled album, but she did not want to be a pop star and focused on dancing. Now she is a star of Broadway and choreographer on the television show. The woman is often invited as a judge for various dance battles and master classes. At one of these, from the French choreographer Babson Baba Sy, this clip was filmed. 72-year-old choreographer gives not only master dance class but also a fantastic vitality. "I've always been a dancer, and forever it will stay - explains Toni Basil the secret of her phenomenal youth. - Dance is my love and my best doctor. Dance prolongs my life; that's the whole secret. " "Come to the nearest dance studio and start to learn a dance that you prefer - the woman applies to all pensioners and not only. - It's addictive. You will never be able to refuse to dance! ". If dancing leads to such a result, we have rushed to the studio!